We supply and fit carpets from most of the major brands at highly competitive prices. Expert workmanship from our in-house fitters. Whether it is for a bedroom, kitchen, lounge or office, we can provide you with the right products at sensible prices. 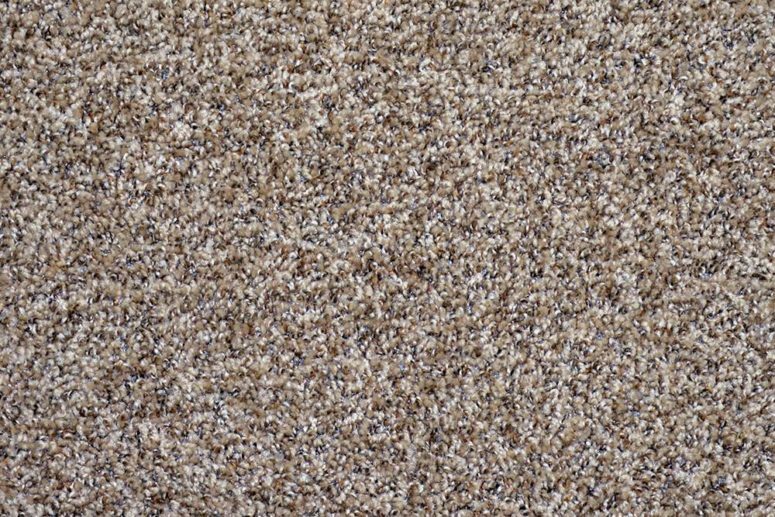 See our Natural Flooring page for beautiful, carpets and floor coverings made from natural materials such as Coir, Seagrass, Mountain Grass, Sisal and Jute. Rugs and runners also available.